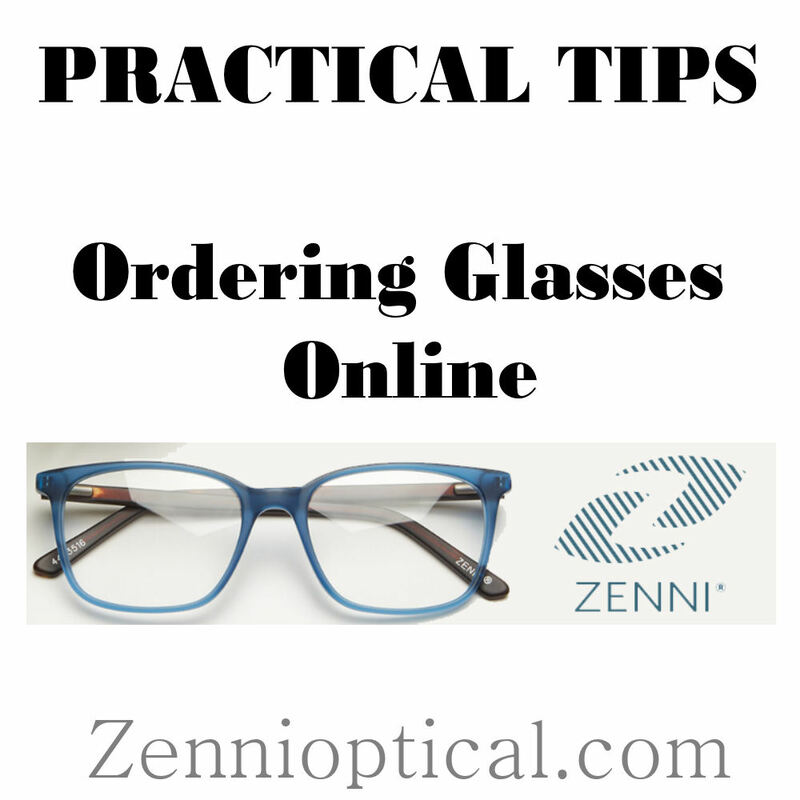 I have been using Zenni Optical to order my glasses for the past decade. My husband's company does offer eye insurance, but I have done the math, and it is MUCH cheaper for me to pay cash for my exams every two years and then order glasses online. I am pretty blind, so I HAVE to have extra pairs. When my glasses broke while I was at a fair 30 minutes from my house, I had to race the sun home because the only extra glasses I had in the car were Rx Sunglasses! Because of Zenni's low prices, I now have a back up pair in each of my vehicles. Get your Glasses Prescription from your Doctor. Remember you PAID them for your eye exam, which includes your prescription. If you get snide comments or looks, just ignore. You have ZERO obligation to order glasses from them if you, or your insurance, paid them for your exam. Your PD (Pupillary Distance) is on your prescription. If your doctor forgets to write it down, call and ask because they have to have it on file. 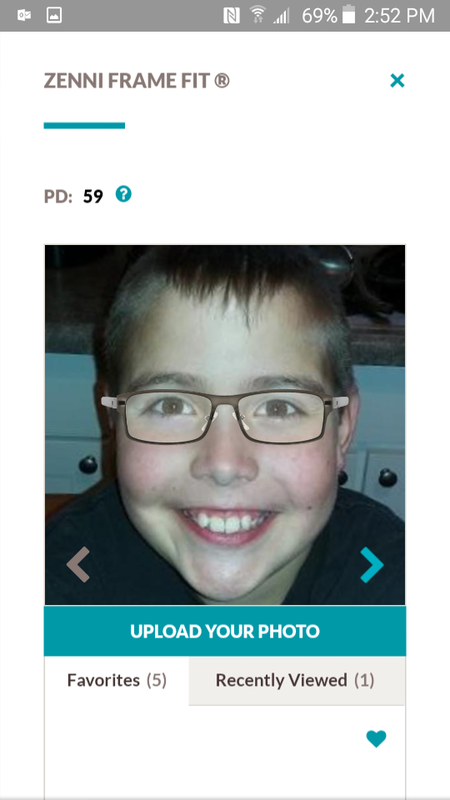 Zenni says you can measure your own PD, but I highly urge you to have this done by a professional, because a millimeter off can change your glasses a lot. It will be on your eye glass prescription, and never changes. If you don't have access to your doctor, and don't want to get another exam, you can even walk into any Walmart Optical or Sam's Optical (I did Sam's), and ask them to measure your PD, they have a quick tool to do so and it is very accurate. The only downfall to Zenni is you can't physically try on the glasses. The TRY ON technology has advanced a lot in past few years, but it still doesn't completely substitute for being able to put on a pair of glasses, especially if you are newbie to eye-wear. I highly recommend you measure a pair of your existing glasses, or a pair that fits you in the store. You also need to see in real life what each frame shape looks like on your face. Take a lot of pictures of the frames you like. 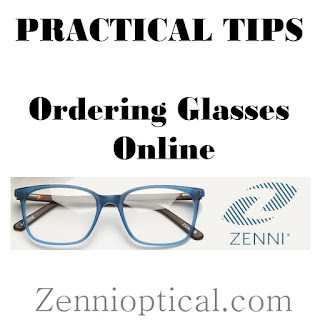 I have only had ONE Zenni fail, my very first order, and it was because I didn't look at the measurements of the frames as much as the TRY ON option. I ordered frames that were way too wide for my face. These are now emergency glasses, and I don't mind the fail because I only paid $15 for them. 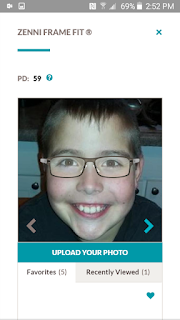 My son is an almost 11 year old boy who was too big for child's and too small for many of the men's frames. He tried several shapes and sizes in the store. 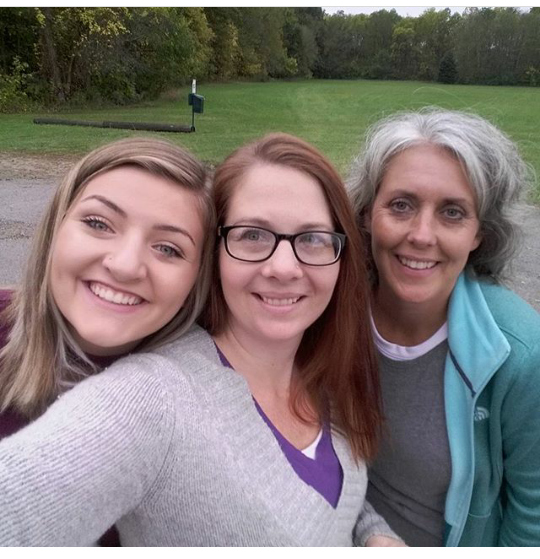 Take a lot of pictures!!!!!! We found the shape we like on him, and took pictures for reference later. He also tried on MY glasses, and the fit was perfect. We used these as our baseline for ordering his first frames. When those arrived, we made sure they fit well, and then ordered a second pair using the same method & measurements. 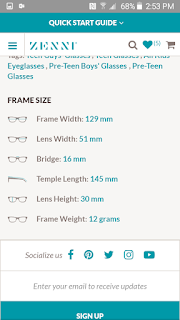 Using the measurements, pictures from trying classes, in the store, and your PD, start searching for your glasses on Zenni . Be sure to make good use of the search filters, or you will be overwhelmed by the vast amount of options. The filter will save you time by eliminating frames that won't work with your PD or prescription. 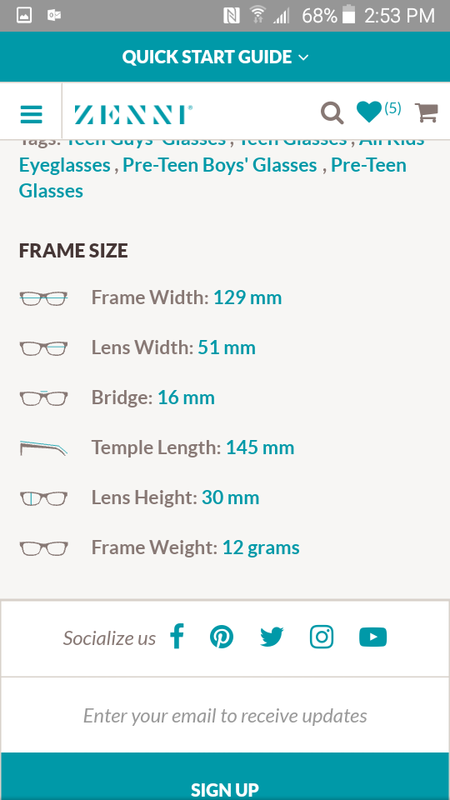 For instance, when ordering bifocals, you have to have a certain lens height. Make sure you check filters in your search, so you don't fall in love with pair that doesn't fit your Rx. You can search for shape of glasses & materials. This is where the trying on and taking photos in the store will REALLY help, you can narrow your search pretty easily if you already eliminated certain frames. For example, I don't like any metal glasses, and I don't look good in cat eyes shape. Again, remember to look at the measurements of your glasses as you search! Use the measurements as your filter for the search. This is where Zenni 's new technology makes the process really fun. Using your PD and the front facing option on your phone, take a straight on selfie. Zenni will show you how to upload and try on your favorite frames. Don't Waste Money with Extra Options, except a few helpful ones. Zenni is just like every salesperson you've ever met, and will try to get you to pay more by adding the expensive add-ons. Put your RX in very carefully, checking 2 to 3 times that you have everything exactly as the doctor wrote it. If you can't read something, call your doctor. The Lens Index is just the type of material your lenses are made out of and the thinness of the lens. The better the lens index, this thinner the lens will be. They WILL RECOMMEND a more expensive lens, always, but 95% if people will not need it. 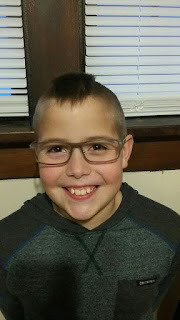 My sons has the lowest prescription you could have, and they still recommended an upgrade from the free lens, so they are just trying to make money. FOR SINGLE VISION, I have a high Rx of -4.25 in on eye, and I am still perfectly fine ordering the FREE 1.57 Mid Index Polymer lens. The 1.57 are VERY light weight and comfortable. I also drop them all the time, and have stepped on them, and the lens hasn't broken. Zenni doesn't even sell real glass lenses anymore, so all the option are lightweight & durable. 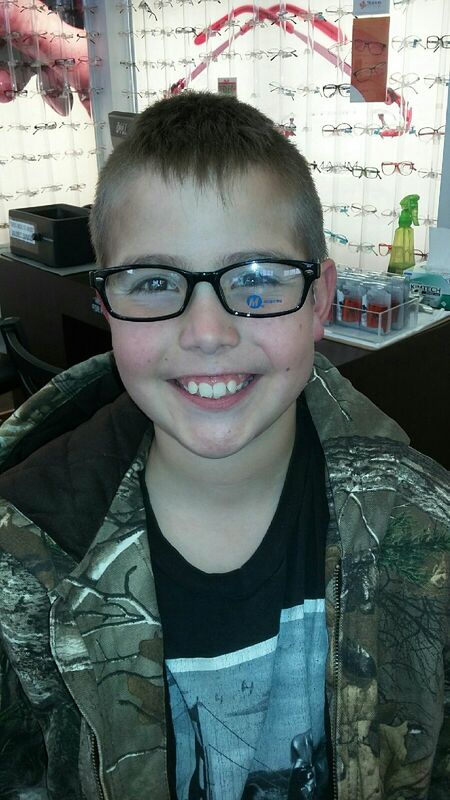 If your child plays rough sports, then I would consider the high impact lens for an extra $9.00. FOR PROGRESSIVE OR BIFOCAL- I always recommend to order the least expensive lens, unless your Rx is astronomically high. This is how you make Rx Sunglasses for only an extra $5.00!! Tint to 80% to make sunglasses! You can make your sunglasses Amber, Gray, or Mirrored. These are transitions lenses that go from light to dark in sunlight. All of their options are pretty much the same, but you can pay twice as much for the transitions BRAND transition lenses. I bought a pair of the cheaper photochromic lenses recently, and they work just as well as the name brand Transitions and only $30! 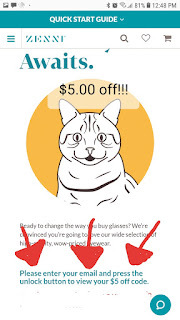 Spend the extra $5 and get this! It is worth it if you ever look at any screen ever! This is an option perfect for work glasses. My husband uses non-Rx blue light blocking glasses at work because he spends majority of his work day looking at a screen. I will say, THEY WORK and have cut down on his eye strain and headaches. That said, eye doctors will recommend this for WORK glasses, but you shouldn't wear blue light blockers 100% of the time because our eyes need some blue light for health. I have a friend who ordered the cheapest frame should could find with blue-blocker lens, and then just keeps them at her office for when she has to work on the computer. Use $5 for your first order! Use this referral link to get $5 off your first order. You must enter your email BEFORE creating an account get the $5 off! You must enter your email BEFORE Setting up your new account to receive the $5 off code! Every new pair of glasses I have ever ordered look crooked when I try them on, because I have one ear slightly higher than the other. I have never once had a problem walking into ANY optical store and asking for them to be adjusted; I've been Sam's Club, Walmart, Stanton Optical, and America's Eye-Glass for adjustments, and all were kind and adjusted the frames for free. I have never been asked if I bought the frames there or not. Now remember not all optical technicians are equal. My son's pair of glasses came in, and they were sitting too far out on his face. We went into Walmart, and the technician working literally did nothing. We then went into Stanton Optical, (where he had his exam), and they changed out his nose pads with smaller pads for free. This is just one pair of m many Zenni glasses! To make it special, we bought my son a new case, other than the standard one that comes with Zenni . 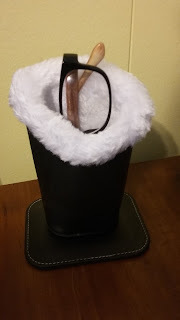 We also bought him a special dust free glasses stand to place his glasses in every night, to prevent stepping on them in the morning. I liked it so much, I bought one for myself too! I hope this helps on your search! USING REFERRAL PROGRAM. You must enter email and get code BEFORE Setting up your account to receive $5 off your first order! Have you heard about EO Kids eyeglasses frame for kids? What can you say about it?